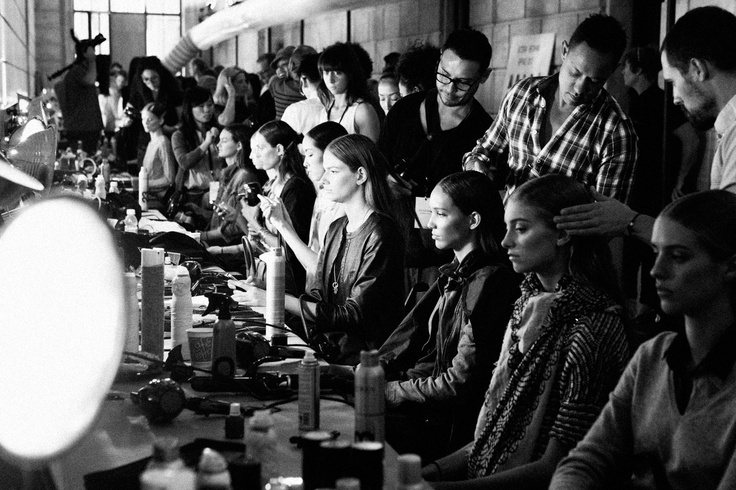 Not your average fashion week gossip. A NYT article released shortly after this years Oscars revealed that 3 major Italian brands: Versace, Armani, and Valentino represented 75 of the 418 women archived in the NYT. Then there is the addition of all the men clad in Armani Suits. Itailian brands are aware that using the Oscars is a necessary marketing platform, especially since the limelight gets refocused on the event at a time when Italian designers should be headlining news. 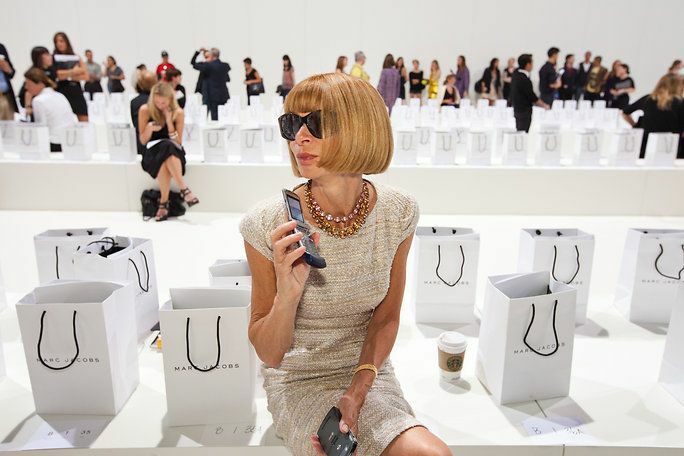 With the addition of the app, Vine mere days before the launch of Fashion week, social media platforms that are so important to fashion brands reached an all-time high. Audience members were so enthralled with keeping up web appearances, that they fail to commend designers in real time, in real life. No longer are the days when a designer can deduce success by the applaud at end of the show; the real success is in the virtual “shares” and “likes” among the online community. With the rise of young designer initiatives around the globe, experts have been discussing the reasoning behind the lack of support for young, up-and-coming French designers. The tradition of Haute-Couture in France seems to be undermining the ability of French designers to display their personality. French designers who have only shown haute couture are finding it difficult to relate to the wider scope of the fashion scene (most notably discussed was Maxime Simoens’ RTW collection at Paris Fashion Week).